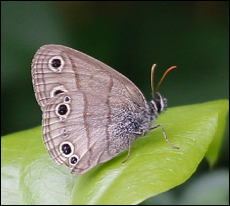 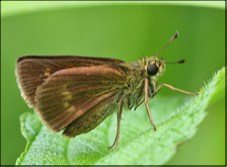 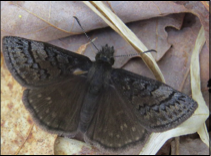 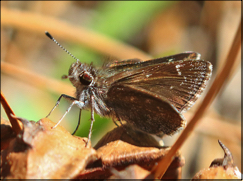 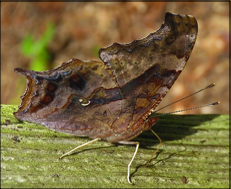 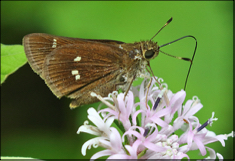 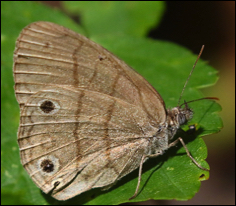 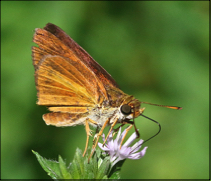 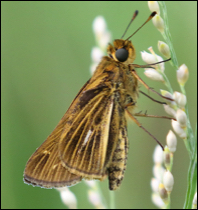 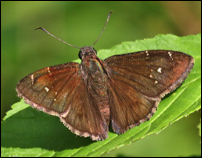 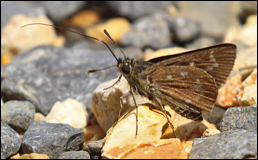 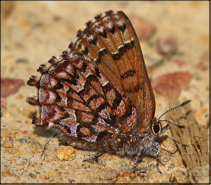 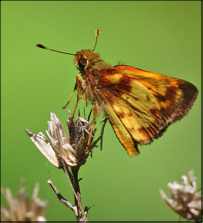 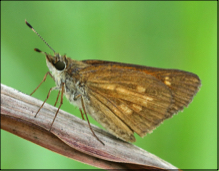 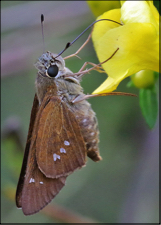 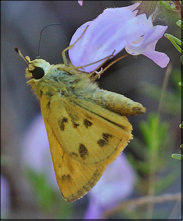 The states of Alabama and Mississippi are home to over 150 species of butterflies and skippers. 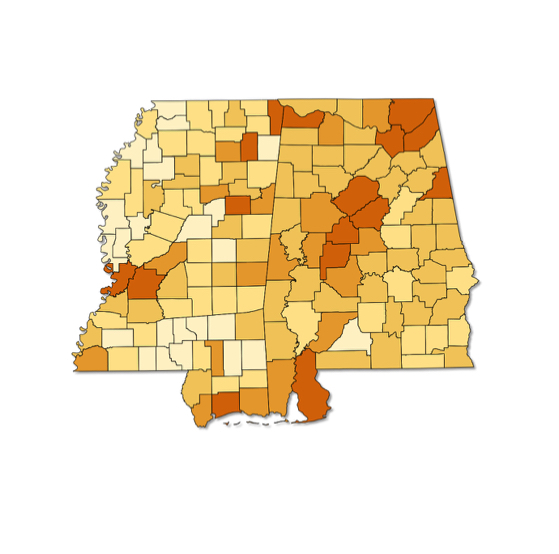 While some counties are well sampled, as the map below illustrates there are still many counties that need more study (especially in Mississippi). 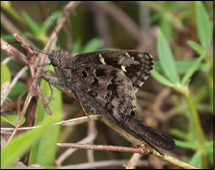 Over the past three years, we have been able to document over 800 new county records and one new state record from Alabama. 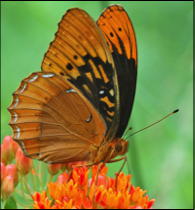 Over the next few years, we hope to improve the knowledge of distribution of butterflies within Mississippi. 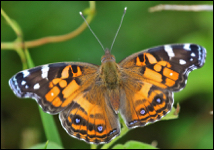 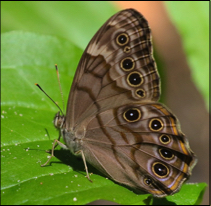 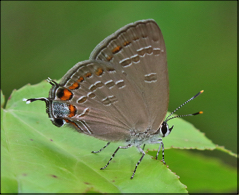 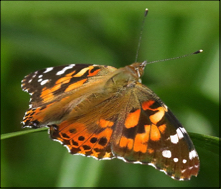 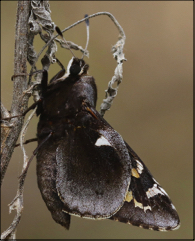 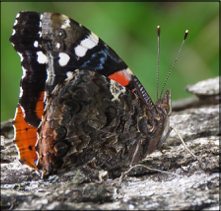 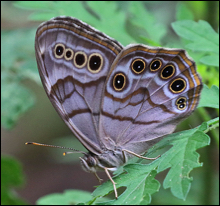 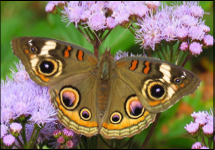 It is the goal of these pages to introduce you to the abundance and diversity of the butterfly fauna of Alabama & Mississippi, through photographs of adults, eggs, caterpillars, chrysalids, and host plants. 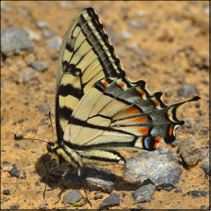 Because of our passion for identification, we also provide as many field markings as possible to aid in identification. 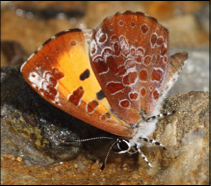 The species known to occur in AL/MS are listed below. 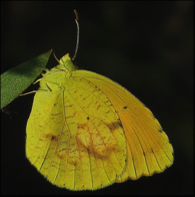 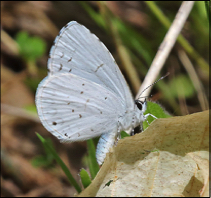 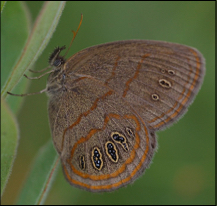 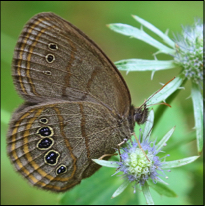 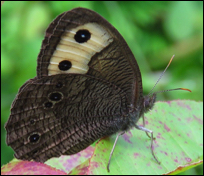 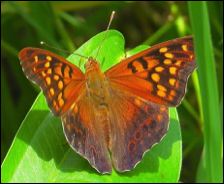 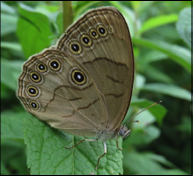 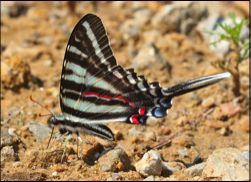 The Alabama list is based upon the work of Vitaly Charny and the Alabama Butterfly Atlas; the Mississippi list is taken directly from the BAMONA (Butterflies and Moths of North America) website. 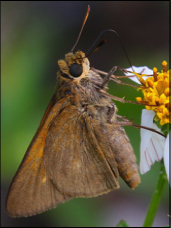 If we have photos for a particular species, then there will be a link from its common name to the species page. 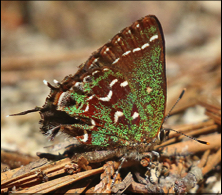 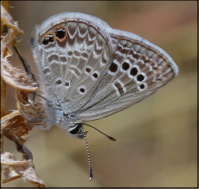 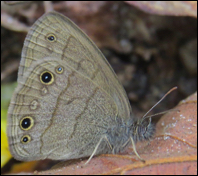 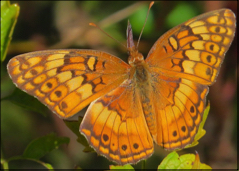 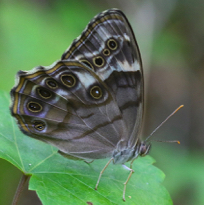 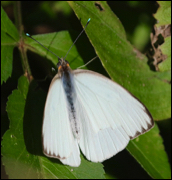 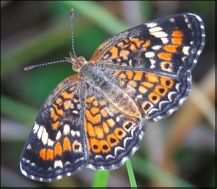 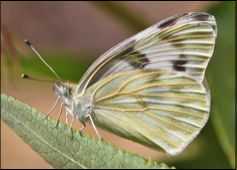 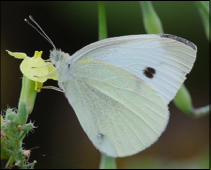 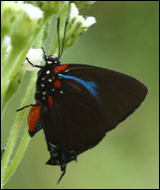 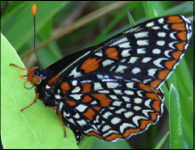 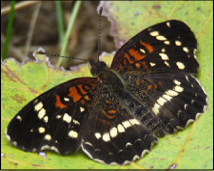 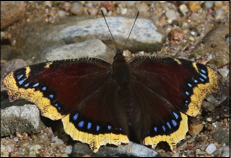 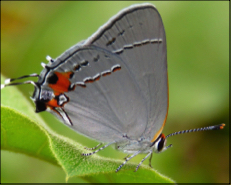 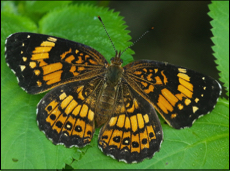 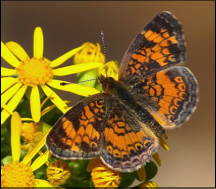 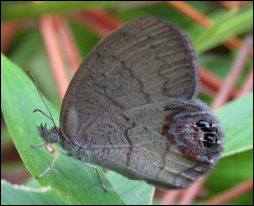 Each species page will contain photos and a distribution map indicating the counties within Alabama and Mississippi where the butterfly has been documented as occurring. 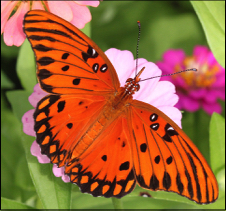 Our preference is to use photographs taken in AL/MS, but occasionally photos will be from outside the two states. 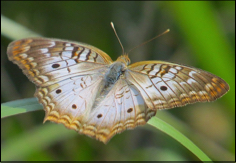 As we obtain more photographs, we will add them here.